Nowadays not even anglophone Canadian political junkies follow the domestic politics of the United Kingdom with anything like the interest that was common enough 100 years ago (judging from early 20th century newspapers). And the Canadian Broadcasting Corporation (CBC)’s old role as a distributor of British TV programming to North American audiences, going back only say 60 years, has now been largely usurped by the Public Broadcasting Service (PBS) in the USA next door. For anyone anywhere who may be interested, however, the current UK debate over “Theresa May’s Chequers deal on Brexit” offers welcome food for thought on such subjects as high policy referendums — and just how we make decisions generally in our democracies today. I have no Brexit expertise. My research here goes no deeper than the two dozen recent media reports listed at the end below. But (again) the current Brexit moment — in the middle of the Summer of 2018 — holds some real wider interest. And that is what I’m focusing on here. 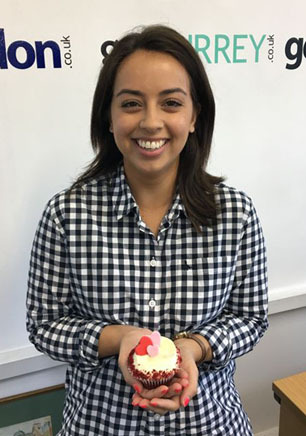 Amani Hughes reporting on Red Velvet Cupcakes in slightly earlier stage of her career at the Express. Two particular UK media reports on all this have caught my particular attention. The first, by Simon Walters and Brendan Carlin, appeared on the Daily Mail website at 5:40 PM on Saturday, June 7, and was then updated on Sunday, June 8 at 3:03 AM. 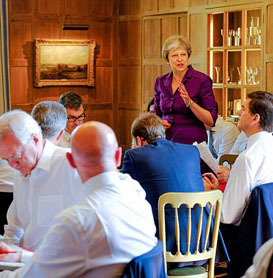 Theresa May and her cabinet at Chequers on Friday, July 6, 2018. A second somewhat contradictory report, by “Harry Carr, head of Sky Data,” also caught my attention. It appeared on the Sky News website at 2:10 AM, Tuesday, June 10. As best as I can make out from almost 6,000 kilometers away (or just over 3,500 miles), both the Daily Mail and Sky News are right-wing conservative reporters of key current events. The Daily Mail report nonetheless seemed to offer a somewhat more positive view of Prime Minister May’s Chequers deal on Brexit. Boris Johnson, aka BOJO, and friends back in 2012, when he was Mayor of London, succeeded in 2016 by current Mayor Sadiq Khan. It discussed a “Survation poll for The Mail on Sunday”— also said to be “the first survey conducted after Mrs May overcame a Cabinet revolt led by Boris Johnson.” The poll asked, eg, “Do you back Chequers Brexit deal?” And the response was 33% Yes, 23% No, and 44% Neither/Don’t Know. Similarly, 38% of respondents to the Survation poll felt the Chequers deal is “A Brexit ‘sell-out’,” while 35% opted for “Best deal we will get,” and another 22% said “Don’t Know.” Finally, when asked “Who is best to lead the Tories at the next election?” 41% chose Theresa May, 22% Boris Johnson, and 37% said Don’t Know. 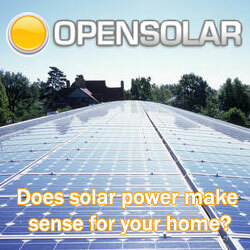 The Sky Data poll asked three rather different, more speculative kinds of questions. 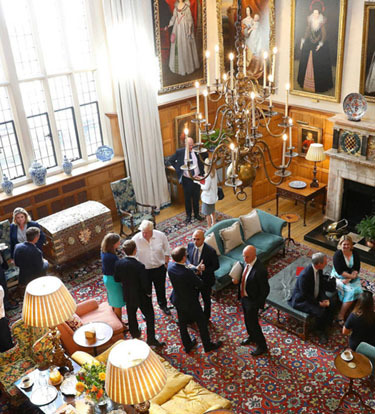 UK cabinet ministers at Chequers on Friday, July 6, 2018. The first was : “Do you or do you not trust Theresa May to get the best possible deal in negotiations with the EU?” And in this case 22% of respondents said they did trust the prime minister to get “the best possible deal” ; 64% said they did not ; and 14% said Don’t know. 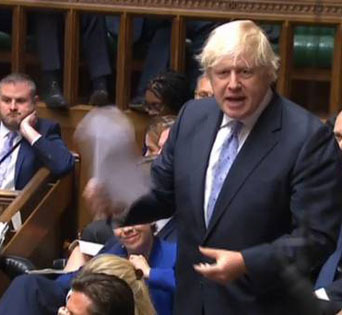 Boris Johnson, explaining his resignation from the Cabinet in the House of Commons, July 2018. He calls for PM May to abandon “miserable” plans for close ties to the European Union after Brexit, and revive the “glorious vision” of Global Britain set out last year. At the same time again, there is also some indication that EU officials in Brussels are not much happier with the White Paper that documents the Chequers plan than many of Prime Minister May’s UK critics. 2. What does a referendum in a parliamentary democracy mean in the 21st century? 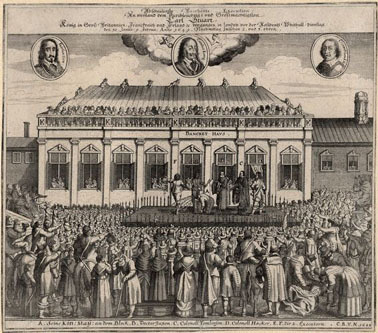 “A contemporaneous print showing the 1649 execution of Charles I outside the Banqueting House, Whitehall, London.” History Today. 2.1 NO WORKING CONSENSUS ON EXACTLY WHAT REFERENDUMS MEAN IN PARLIAMENTARY DEMOCRACIES? 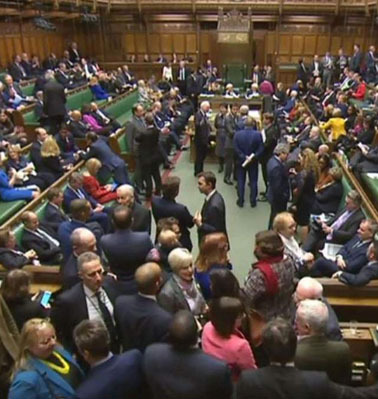 MPs during a vote in the UK House of Commons today (AFP ). This must qualify as at least one of the most radical assertions of ultimate popular sovereignty in a Westminster-(or British-)style parliamentary democracy extant. And what it finally leans on is still just the institutional supremacy of the (now democratically elected) parliament, not the majority will of those adult citizens who chose to vote in a one-time referendum, on a complex high-policy issue like the United Kingdom’s membership in the European Union. 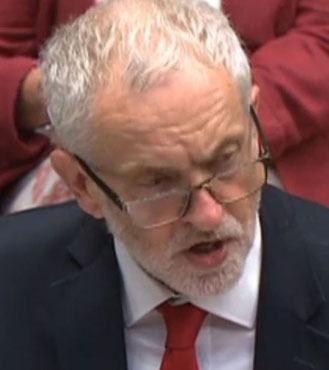 Labour party leader Jeremy Corbyn hard at work, in Parliament assembled, 2018. On this view referendums in parliamentary democracies may finally reflect a range of opinions (in terms of hardness, so to speak). Softer options at least close to the middle can attract voters from both sides of the this-or-that June 2016 Brexit referendum (in a country historically famous for its mastery of grey fog). The best policy making in the kind of democracies we have today will strive for some kind of forward-looking compromise among rival options in the real world. In Canada of course we think of all such things through the filters of our 1980 and 1995 Quebec sovereignty referendums — neither of which quite reached even 50% + 1. After 1995 the Chretien government tried to legislate just how much support in a referendum there had to be to move ahead with destroying the country through The Clarity Act, that finally took effect in 2000. 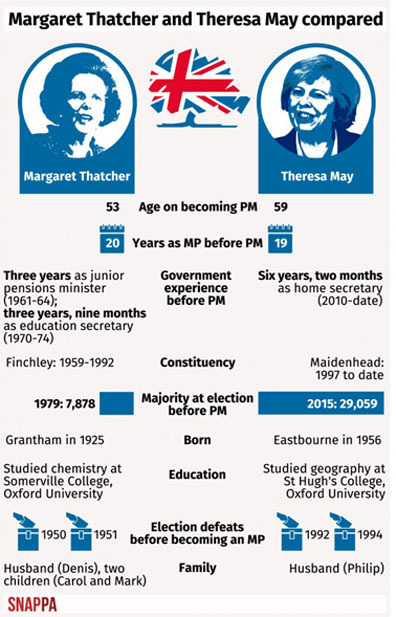 2.2 WILL THERESA MAY FINALLY PROVE MARGARET THATCHER’S EQUAL? From the Sunday Post, 12 July 2016. Whatever happens to Ms (Mrs?) May, she will never quite live down her one great political miscalculation of calling a fresh election for June 8, 2017. In the end her Tories lost 13 seats — and even their previous slight majority in the Commons. Nowadays we can also watch Prime Minister May on TV in the intimate atmosphere of the UK House of Commons even over here, some 3,500 miles away. And my TV viewing partner and I have been agreeing lately that she looks pretty good — on TV at any rate (which does count these days especially of course). She may be no Margaret Thatcher in some ways. But could Theresa May finally prove the right person to navigate the misguided Brexit adventure, so as not to destroy the UK future? On TV lately she has at least looked surprisingly good to some of us who know nothjing about UK politics. She may soon vanish as her critics wish. The jury on whether she can bring it all off over the next eight months is clearly still out (at best?). But other casual interested observers in the wider global village may also have just suddenly registered improved opinions of PM May. 2.3 AT LEAST BREXIT IS NOT QUITE AS BAD AS MAKING DONALD TRUMP’S AMERICA GREAT AGAIN? 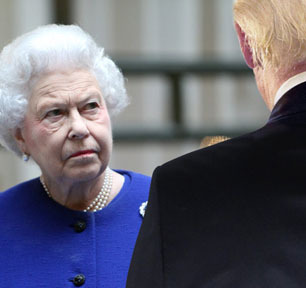 Donald Trump’s early Summer 2018 trip to Europe (culminating with his altogether astounding joint press conference with Vladimir Putin in Helsinki) has been the bizarre global backdrop to the current Brexit moment in the UK. In Canada we have long annoyingly believed that, whatever else, our “Westminster-style” parliamentary democracy — a local adaptation of a long-evolving practical approach to government and politics, steeped in much ancient wisdom — is a more effective political system than what has evolved over a much shorter period, in John Gunther’s “greatest, craziest, most dangerous, least stable, most spectacular, least grown up and most powerful and magnificent nation ever known” next door. And at the moment, as crazy and still fundamentally uncertain an exercise as Brexit in the UK remains, the old Mother of Parliaments across the seas does seem to be handling more or less the same (or at least similar) broad forces of beleaguered populist nationalism in contemporary politics considerably more sensibly than Donald Trump’s USA today. The latest action in the UK House may show that the “prime minister no longer controls the House of Commons on the biggest issue facing Britain.” And : “Something has to give.” But it may also be showing that the House itself — including all parties in it, broadly speaking — is at least working to try to resolve the real dilemmas of the Brexit victory in the 2016 referendum, in a serious way that does not quite seem on the edge of a 21st century civil war. 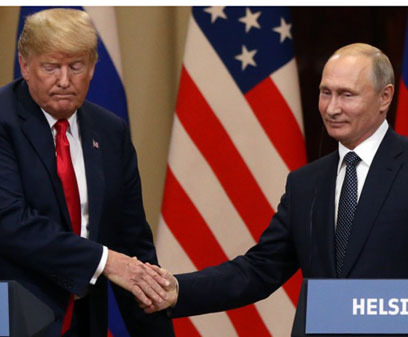 Terry Gross, “Reporter Shows The Links Between The Men Behind Brexit And The Trump Campaign,” National Public Radio, 19 July 2018. “Brexit deal must be workable, says Theresa May,” BBC News, 18 July 2018. 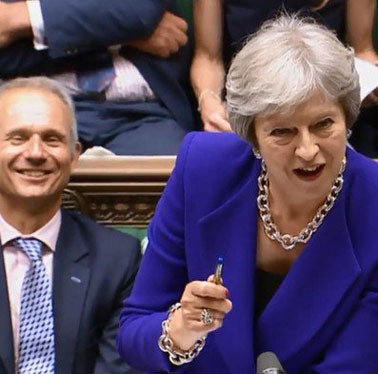 Prime Minister Theresa May in the House of Commons on July 18, 2018. (AFP PHOTO/PRU). Brian Walker, “Theresa May is playing well off a weak hand,” Slugger O’Toole, 18 July 2018. Daniel Boffey, “Brexit … EU assault on May’s white paper heightens ‘no deal’ Brexit fears … Europe’s officials lay into PM’s plan, with top diplomat saying it will not be basis of talks,” The Guardian, 18 July 2018. Jason Farrell, “‘Resilient’ Theresa May protected by ‘threat of Jeremy Corbyn’ … Theresa May’s leadership continues to dance on a pin,” Sky News, 18 July 2018. Isobel Thompson, “Will Britain Renounce Brexit?”, Vanity Fair, 18 July 2018. Sam Coates, “BREXIT … Uncertain voters give Labour a poll lead,” The Times, 18 July 2018. Editorial, “The Guardian view on Theresa May and Brexit: she is failing to govern,” The Guardian, 17 July 2018. Jill Ward and Lucy Meakin, “Bank of England Will Give View on Brexit Deal, Carney Says,” Bloomberg, 17 July 2018. “Minister tells pro-EU Tories ‘work with us’ on Brexit customs,” BBC News, 17 July 2018. “Brexit: Vote Leave broke electoral law, says Electoral Commission,” BBC News, 17 July 2018. Greg Barns, “#UKpolitics Beautifully out by @TheEconomist on Prime Minister May ‘For now, the prime minister seems unsinkable (wooden objects tend to be)’,” Twitter, 16 Jul 2018. Kate Ferguson, “Former minister Steve Baker lashes Theresa May accusing her of being in a year-long ‘cloak and dagger’ plot to thwart a clean Brexit,” Daily Mail, 15 July 2018. Associated Press, “Theresa May laughs off Trump’s advice to sue EU over Brexit,” CBC News, 15 July 2018. Jon Stone, “EU warns member states to plan for ‘no deal’ Brexit following Theresa May’s Chequers deal,” Independent, 14 July 2018. Toby Helm, “Labour opens up biggest lead over Tories since general election,” The Guardian, 14 July 2018. Harry Carr, “Britain turns against Theresa May on Brexit, Sky Data poll finds,” Sky News, 10 July 2018. Joe Barnes, “Brexit plan EXPLAINED: May’s 12-point document and what was agreed at Chequers,” Express, 9 July 2018. John Stevens, “Four in 10 voters believe Theresa May’s Chequers deal is a betrayal of Brexit and nearly HALF think she should resign,” Daily Mail, 9 July 2018. William Booth and Karla Adam, “Boris Johnson and ‘Brexit minister’ resign, leaving Theresa May’s government in disarray,” The Washington Post, 9 July 2018. Simon Walters and Brendan Carlin, “Voters back Theresa May over her Brexit deal but Labour has pulled ahead of the Tories in latest polls,” Daily Mail, 7-8 July 2018. Martin Kettle, “May’s Chequers victory averts disaster — for now at least,” The Guardian, 7 July 2018. Amani Hughes, “Brexit latest: Chequers showdown — REVEALED the key details about Theresa May’s EU plan,” Express, 6 July 2018.